Gaskins Co., Inc. 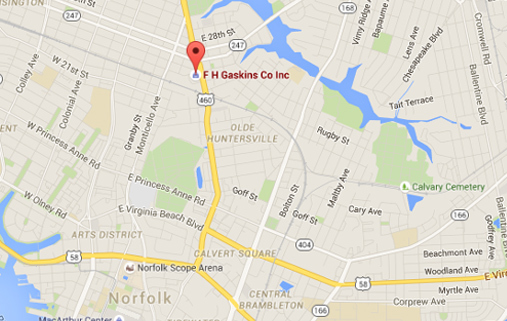 Contact Us | Gaskins Co., Inc.
We would like to hear from you. Please fill out the brief form below and we will get back to you as soon as possible.